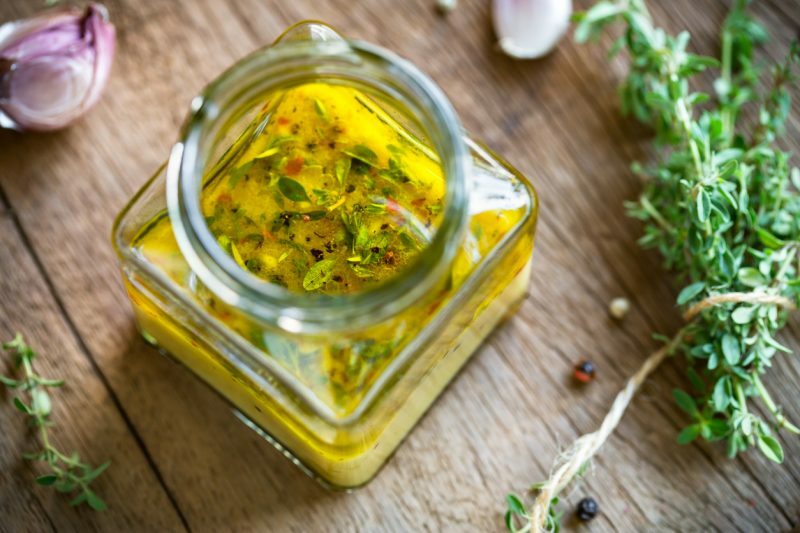 Three Must Have Vinaigrette Recipes! Hi Friends! Vinaigrette’s…easier to make than it is to spell!! Why buy expensive bottled dressing when you can make your own that will taste better, cheaper to make and the best part…NO preservatives or emulsifiers! Dijon mustard helps to emulsify naturally! Here are a few to try…. Just whisk them up in a measuring cup and pour into little mason jars and give them a quick shake before using. So easy and will last 7-10 days in the fridge. Find your favorite combo and make a double batch to last all week! I use honey or maple syrup for these. I also add fresh herbs or dry if I feel like it. You can add a little bit of water if it’s too strong. Note: If the oil gets a little lumpy just let it sit out for 10 minutes and shake it up. Experiment to find your favorite combo :). So many options, there is no need for store bought with preservatives! Go Natural! Enjoy! 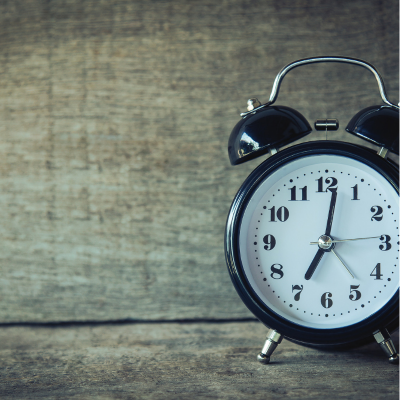 Intermittent Fasting, Is it For You ? Stretch and Strengthen Class Now Available!! Voted one of Metro Parent’s Best Personal Trainers in Southeast Michigan. Sign up to receive email updates with heath tips and recipes. 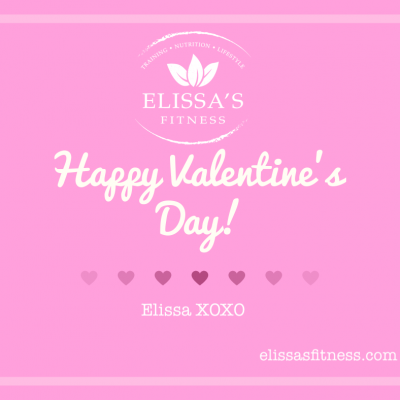 My wife and I have been going to Elissa for the last two years and we are in the best shape of our lives! She is constantly changing up our routine making it extremely challenging and fun. Her knowledge and experience in the field is immense. I highly recommend her to anyone considering a personal trainer.